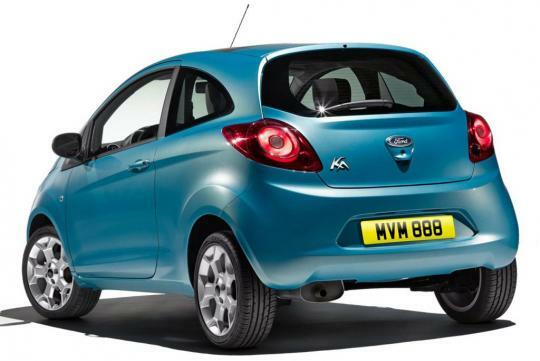 The Ford Ka, whose life began in 1996, will probably not see a replacement beyond the current second generation. According to Ford of Europe's Executive Design Director, Martin Smith, the Ka is not a profitable model and is not in line with the brand's global 'One Ford' direction. "It won't pass a US crash test, it was designed too narrowly to suit European tastes and it's only built in one place. It'll get a light mid-life refresh but, as things stand, I can't see a life for the car much beyond that," commented Mr Martin. But, he suggested that Ford of Europe is analysing the prospects of a more diverse range of superminis for the European market that could bring the company back in the black. 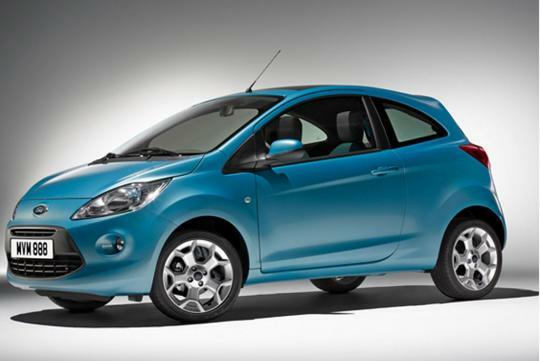 The second generation Ford Ka made its debut in the 22nd James Bond film, Quantum of Solace, being driven by Bond girl, Olga Kurylenko. It was unveiled to the public at the 2008 Paris Motor Show subsequently. I have been a car fanatic since 1989, when my father was changing our family car then to a Toyota Corolla 1.6 GL fitted with a Twin Cam 16 valve engine that was carburetor-fed, a big deal back in those days. The automobile technology and industry fascinates me and I hope to broadcast these interesting developments to everyone out there through this blog.